which specializes in fast-made coffee for its clients. The company has branches in a lot of countries in the world. It is probably the largest company from this industry. Moreover, it is one of the leaders in the overall business world. company sells not a simple coffee, but rather positive emotions, considered with drinking coffee. That is why people come back again to the company’s stores again and again. Therefore, a large number of loyal customers is a key driver of the company’s financial success and development. “True loyalty is based on emotion. A brand with truly loyal customers doesn’t need to bribe them with mathematically predictable freebies. But, that doesn’t mean programs that reward loyalty are ineffective” (Dooley). Giving a free coffee to a customer’s birthday is a part of the company’s loyalty program. The company shows that it appreciates the customers. On the other hand, such steps proves that the company’s values are not only development and financial success, but also a high degree of satisfaction of customers. It creates a great basis of loyal clients. However, in order to have such a privilege, a client should have the company’s card. 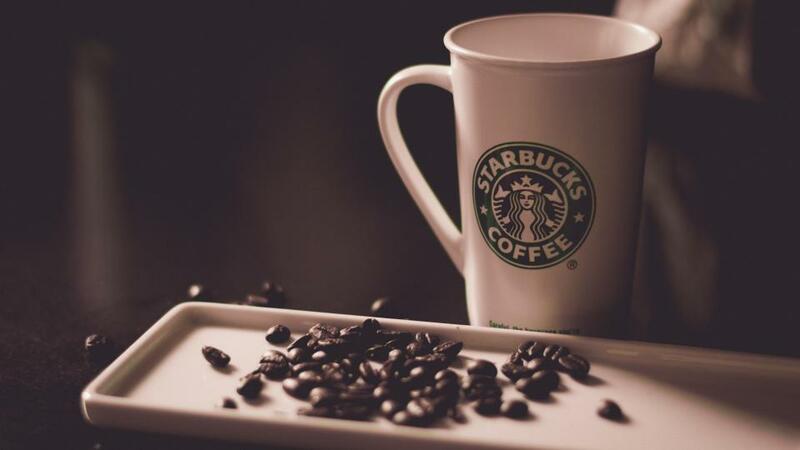 According to Investopedia (2015), there are about 10 million members of Starbucks’ loyalty program. It is a stable basis of the company’s further development. Moreover, the company is going to attract a lot of new customers, because of positive image, created by such attitude to clients. WriteMyEssayOnline.com is the website that writes essay for you. Our writers complete papers at the top-notch quality. We can help you with any type of papers.